FLOTTWEG SE, Toiduainetööstus - masinad ja seadmed, Separators for liquids, Centrifuge service, EUROPAGES'sis. 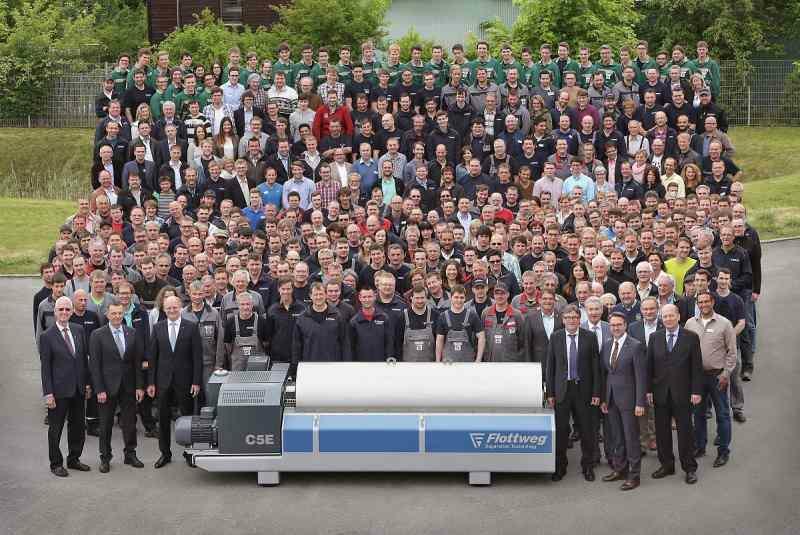 Flottweg is one of the worldwide leading solution providers in the field of mechanical separation technology. 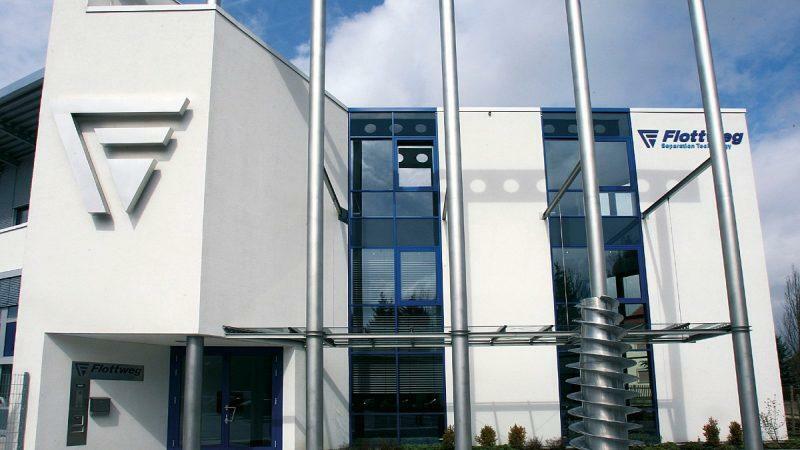 Our decanters, disc stack centrifuges and belt presses exclusively manufactured in Germany are the preconditions for high efficiency in production and outstanding quality of our customers’ end products. In the petrochemical, chemical, pharmazeutical and the food industry but also in the field of mining as well as in the environmental area for the treatment of waste water or oil sludges – Flottweg’s premium products and systems work successfully everywhere. Thousands of satisfied customers all around the world are our best reference. 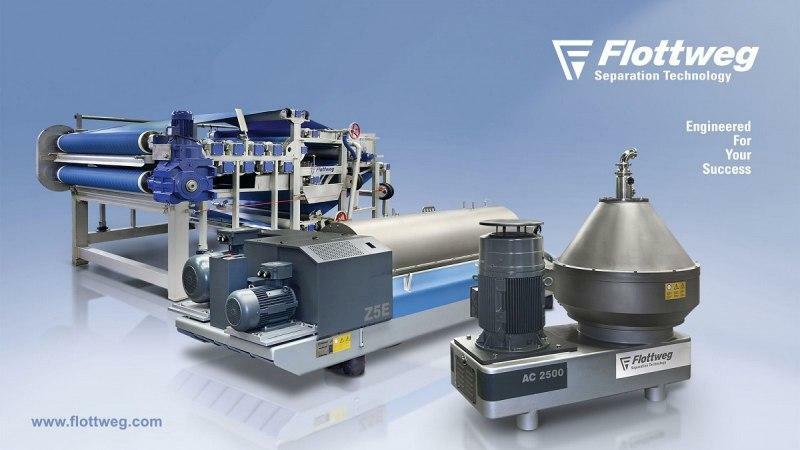 For more than 60 years Flottweg have been developing and producing decanter centrifuges, separators, belt presses, and systems considered extremely powerful and reliable. In many industrial areas, they handle key functions in the clarification of liquids, separation of liquid mixtures, and concentrating and dewatering.